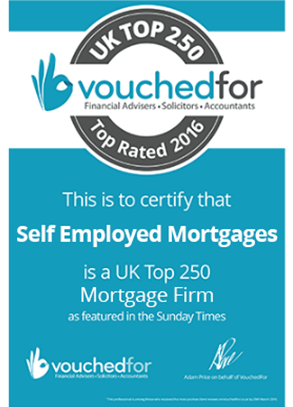 When you apply for a self-employed mortgage, we’ll assign you a dedicated account manager. They’re experts in the field and will walk you through the key application milestones. Identifying those key points early on will help them find the right mortgage provider for you. walk into our Hatch End office for a one-to-one appointment. All the information we provide we do so as an accredited FCA mortgage broker. Our experience and expertise can often help align you with an appropriate mortgage lender for your unique circumstance at a glance. To help us arrive at that final destination, one that pleases us both, we need to know a bit about you. The more we know about you and your self-employed business up front, the more likely we are to set off in the direction. So before you hit the “Submit” button, it’s worthwhile you doing a little homework. Having your key documents to hand will save you lots of time on the call, at an appointment or getting answers back from this contact form. your current homeownership status (if you’re moving home or remortgaging). When we say “no obligation”, we mean it. So don’t wait another minute to get a competitive self-employed mortgage quote, tailored just for you. You have nothing to lose and everything to gain. We look forward to helping you buy your home with the minimum of fuss. PS. If you prefer to visit the office and talk to someone in person, we’d be more than happy to see you.